OSHA has agreed for the second time to delay enforcement of the anti-retaliation provisions in its injury and illness tracking rule until Dec. 1, 2016. The U.S. District Court for the Northern District of Texas requested the delay. Various groups have sued to block the measure. The anti-retaliation parts of the rule were originally to go into effect Aug. 10, 2016. 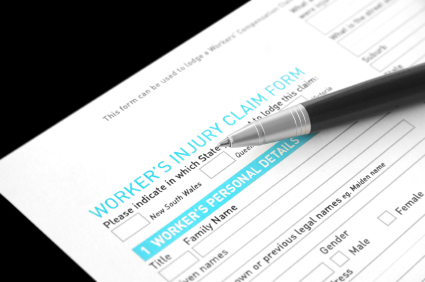 Under the rule, employers are required to tell workers about their right to report work-related injuries and illnesses without fear of retaliation. Companies must implement procedures for reporting that are reasonable and don’t deter workers from reporting. OSHA is concerned that some post-injury drug testing programs might discourage workers from reporting when they’re hurt on the job. The agency feels the same way about safety incentive programs that reward employees for going a period of time without any OSHA-recordable injuries. The National Association of Manufacturers and Associated Builders and Contractors Inc. are among the business groups that have sued to block the anti-retaliation portions of the injury reporting rule. The lawsuit claims OSHA overstepped its bounds with the anti-retaliation portions of the rule and also says those provisions are arbitrary. OSHA has released new guidance on the anti-retaliation requirements. “We’ve gotten a lot of useful input from a number of different employer groups, and I think when they look at our guidance they will feel a lot more comfortable,” Michaels told reporters at the recent National Safety Council 2016 congress in Anaheim, CA. 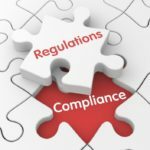 Starting Jan. 1, 2017, the reporting requirements of the new rule will take effect.